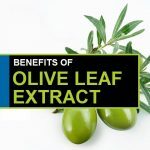 Olive leaf extract come with numerous health benefits. This helps to boost the immunity system, works as a natural pathogen killer, fight against strains of bacteria, viruses and fungi. 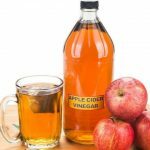 It also works well in the treatment of the common cold and flu, ear infections, yeast infections, viral infections, fibromyalgia and chronic fatigue syndrome. It is available in most health food stores. The ability of the extract as an antioxidant and antiviral medication is not clinically proven. Of late various side effects of the olive leaf extract have been discovered by scientists, which we will talk about here. The herxheimer reaction is a reaction of the immune system when the toxins or the endotoxins are being released. It happens as large amounts of pathogens that are harmful for the body are being killed off. The body is unable to remove all the dead pathogens at once. This affects the kidney, liver, and intestines as they encounter these dead pathogens. This causes flu-like symptoms including headache, joint and muscle pain, body aches, sore throat, general malaise, sweating, chills and nausea. If it is affecting you a lot you can lower your dosage of olive leaf extract and can visit a doctor if the symptoms persist. Some people do complain about stomach ache though it is not very common. If the olive leaf extract is taken in high doses one is susceptible to getting stomach ache. In such cases one can reduce the dosage of olive leaf extract and see how that works for you. It is a very common side effect among those suffering from low blood pressure. Olive leaf extracts reduces the blood pressure furtherthus causing dizziness. One must consult the doctor before consuming olive leaf extract if they are suffering from low blood pressure. 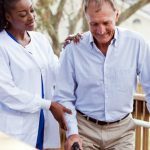 Those without low blood pressure, experiencing the same symptom must reduce the dosage of the extract and gradually allow the body to adjust to it. Acid reflux is caused from olive leaf extract tinctures. One can dilute it intea or water to reduce this problem. If it persists then one can go for the capsules instead. It can be a result of stomach irritation and also from overgrowth of candida in the gut. When it turns parasitic it forms filaments that embed in the gut lining. When the olive leaf extract damages the filament formed, a herxheimer reaction is caused which leads to loose stool. Olive leaf extracts your blood glucose. 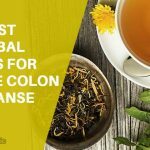 If you are already suffering from the symptom that reduces your blood glucose every now and then, it is suggested to be more cautious and have just the ample intake by consulting the doctor before you begin your consumption of olive leaf extract. 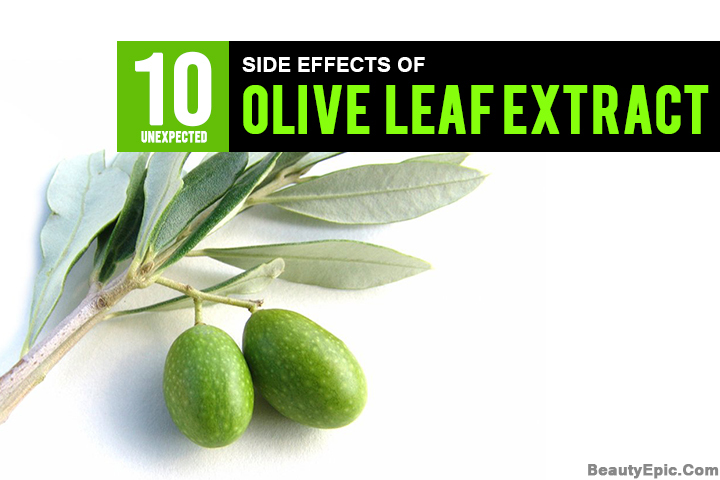 This is a short term side effect associated with olive leaf extract. It will be noticed in the initial days of the consumption. It goes away as your body adjusts itself to the changes and detoxification. If it is affecting you a lot you can reduce your dosage of the extract. Joint pain is quite common in the initial period of consumption of the extract. With time the pain would reduce. It is just a simple reaction to the detoxification of the body. Vaginal irritation occurs in some cases after the consumption of olive leaf extract. It is not a persistent one. One should consult the doctor in suchcases. People with fruit or Birch allergies should be cautious about consumption of olive leaf extracts as they become susceptible to allergies. Olive leaf extract generally does not cause allergies. However recent studies have shown that it affects persons with certain fruit allergies, hence the consumption should be monitored. These are some of the common side effects of olive leaf extracts. None of them are persistent. Olive Leaf Extract can be very healthy but occurrence of side effects shouldn’t be neglected. If the side effects persist, medical attention should be immediately taken. The ability of the extract as an antioxidant is not clinically proven. Of late various olive leaf extracts side effects have been discovered by scientists.